Needed a chiller yesterday? 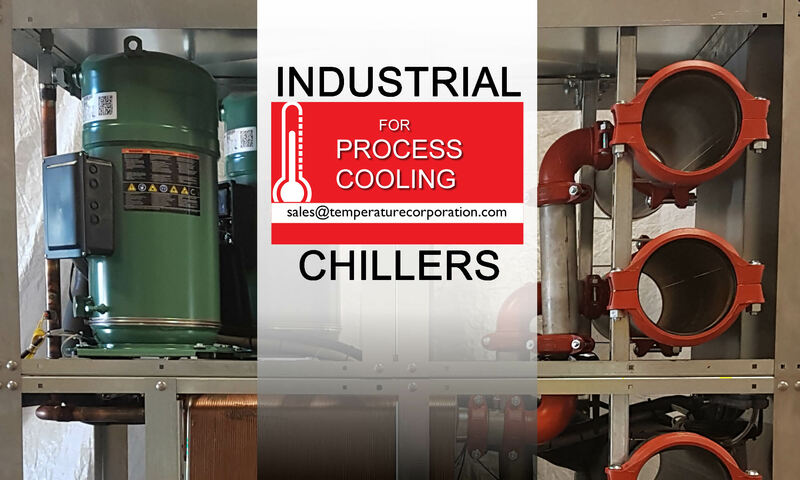 We have the following industrial chillers in stock and available for immediate delivery. 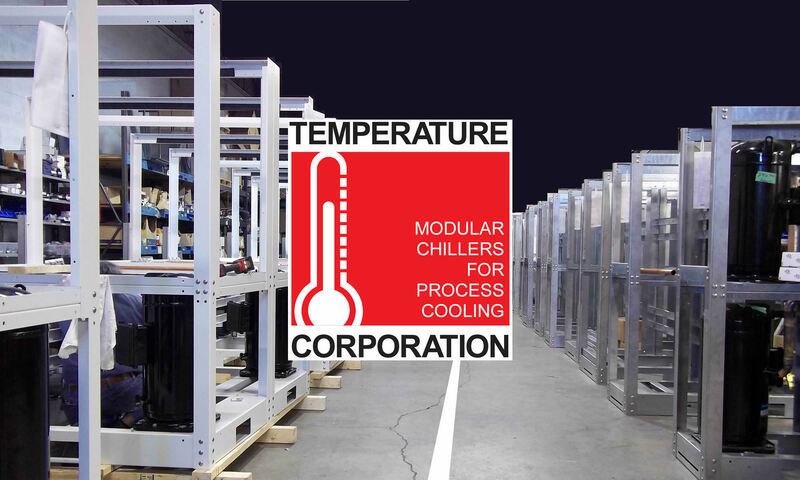 These air cooled portable chillers are easily moved from one piece of process equipment to another using casters. As portable units they are easy to install and available for immediate delivery. Call us today. Based on 40+ years of experience designing and building sophisticated chiller cooling solutions, these chillers have the best warranty in the industry today with a 3 YEAR compressor replacement warranty and a 2 YEAR parts warranty on the balance of the unit. These quality, top-of-the-line portable chillers are priced lower than our competitors and with quality off-the-shelf components you can quickly replace using local suppliers. Start-up assistance and ongoing technical support is just a phone call away using our toll free number. Because the compressor is matched to the evaporator and condenser, these units offer higher compressor efficiency, longer compressor life and lower operating costs. Comes with a hot gas by-pass for reducing the capacity of the chiller by approximately 50% which prevents short cycling. The evaporator is oversized for higher compressor efficiency, longer compressor life and lower operating costs. Each unit features an outlet freeze thermostat, water flow switch and an inlet strainer to protect the evaporator from freezing, dirt and debris. The condenser is oversized for higher compressor efficiency, longer compressor life and lower operating costs. Comes with copper tubes and aluminum fins with a top discharge propeller fan direct coupled to the fan motor. The tank is 100% stainless steel making for a cleaner system free of rust. Piping is non-ferrous which also contributes to a much cleaner system. The pump is 100% stainless steel which means a cleaner system free of rust. Features a suction shutoff valve and a suction hose for easy pump service and/or removal. A discharge flow control shutoff valve for control water flow and easy pump service or pump removal. Comes with a pump discharge pressure gauge with shut off valve which helps to diagnose the operating condition of the pump circuit or evaporator. All the control panels are ESA and CSA approved and shipped with label. All units are equipped with flow switch and a freeze thermostat to prevent freezing in cold climates. Other notable components include a refrigeration expansion valve, sight glass moisture indicator, filter dryer, liquid line solenoid with shutoff valve, a hot gas solenoid with shutoff valve and a compressor crankcase heater. Together these components provide excellent protection for the compressor and evaporator making for long lasting operation in harsh industrial environments.